Jami Kranich was added to the Princeton women’s soccer coaching staff as an assistant coach in March 2017. Kranich was a four-year starter at Villanova, earning All-Big East honors after a junior season that saw her spend part of the fall with the U.S. team at the FIFA U-20 World Cup. 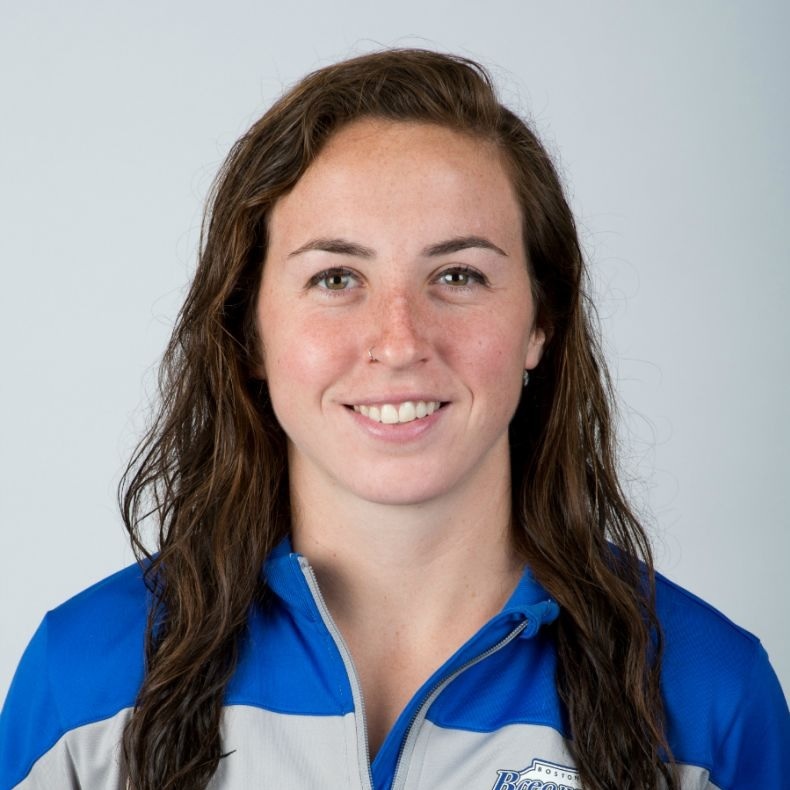 She compiled 12 career shutouts during her time with the Wildcats, helping to earn her selection by the Boston Breakers during the 2014 NWSL Draft. Kranich has been with the Breakers for the past three seasons. A native of Hamden, Conn., Kranich served as an assistant or goalkeeper coach at Quinnipiac, Buckingham Browne & Nichols School in Massachusetts, the Stars of Massachusetts Football Club and the Keeper Institute Goalkeeper Summit before coming to Princeton.